In New York there are hundreds of murders a year, but this one is different. Somebody is sending a message. And shockingly, the victim has ties to my brother, Stephen Gaines, recently murdered by an elusive drug lord known only as the Fury. 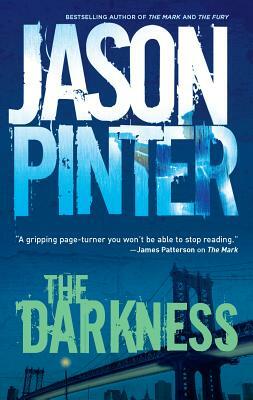 Jason Pinter is the bestselling author of THE MARK and THE GUILTY. A graduate of Wesleyan University, he wrote his first novel while working as a book editor. He is a member of Mystery Writers of America and International Thriller Writers, and is a co-founder of Killer Year. KILLER YEAR: A Criminal Anthology, edited by Lee Child, will be released in January 2008 . He lives in New York City with his wife Susan and his dog Wilson. Visit him as www.JasonPinter.com.